recolectada en la zona Sur del Macizo Guamuhaya. Detalle del disco basal. Foto: Ángel Moreira..
Mar Menor, Murcia, Spain. 11 Jul 2011. Isabel Rubio Perez. © marmenormarmayor.es. Chaetomorpha linum, aegragopiles drift over sand, RÃ­a de A CoruÃ±a, Galicia, Spain, 2011, Ignacio BÃ¡rbara" . 27 Dec 2013. Ignacio Bárbara. © Ignacio Bárbara (barbara@udc.es). Chaetomorpha linum, aegragopiles drift over sand, RÃ­a de A CoruÃ±a, Galicia, Spain, 2011, Ignacio BÃ¡rbara. 27 Dec 2013. Ignacio Bárbara. © Ignacio Bárbara (barbara@udc.es). 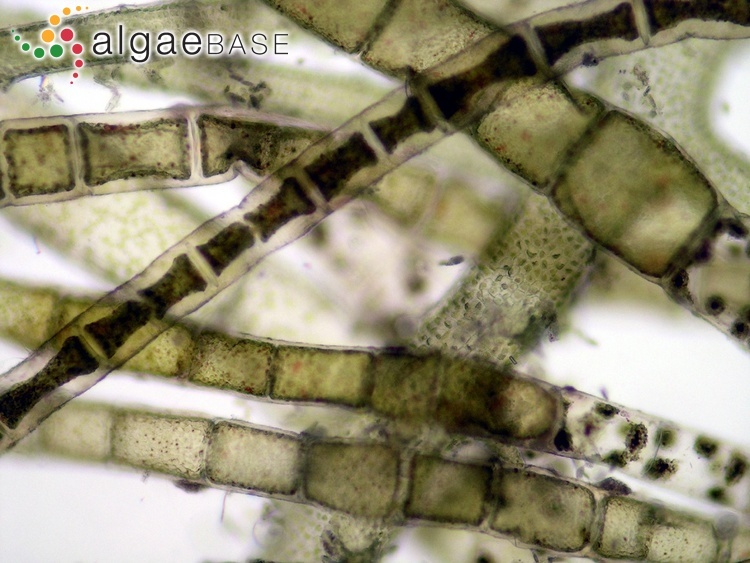 Chaetomorpha linum, microscope, RÃ­a de A CoruÃ±a, Galicia, Spain, 2011, Ignacio BÃ¡rbara. 27 Dec 2013. Ignacio Bárbara. © Ignacio Bárbara (barbara@udc.es). 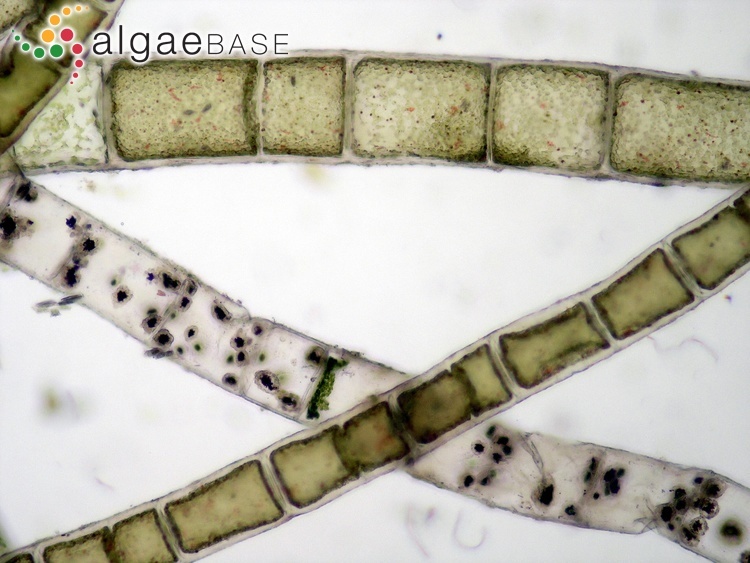 Chaetomorpha linum, microscope, RÃ­a de A CoruÃ±a, Galicia, Spain, 2011, Ignacio BÃ¡rbara" . 27 Dec 2013. Ignacio Bárbara. © Ignacio Bárbara (barbara@udc.es). Type locality: Nakskov Fjord, Lolland, Denmark (Lipkin & Silva 2002: 55). Notes: According to Womersley (1984: 176) the type is from Lolland, Denmark and is probably lost. Syntypes: Nakskov and Rødby, Denmark (Silva et al. 1996). Nakskov is in the Lolland municipality in Region Sjælland on the western coast of the island of Lolland in south Denmark. Rødby is a town and a former municipality (Danish, kommune) also on the island of Lolland. Adjective (Latin), flax (Lewis & Short 1890). John et al. 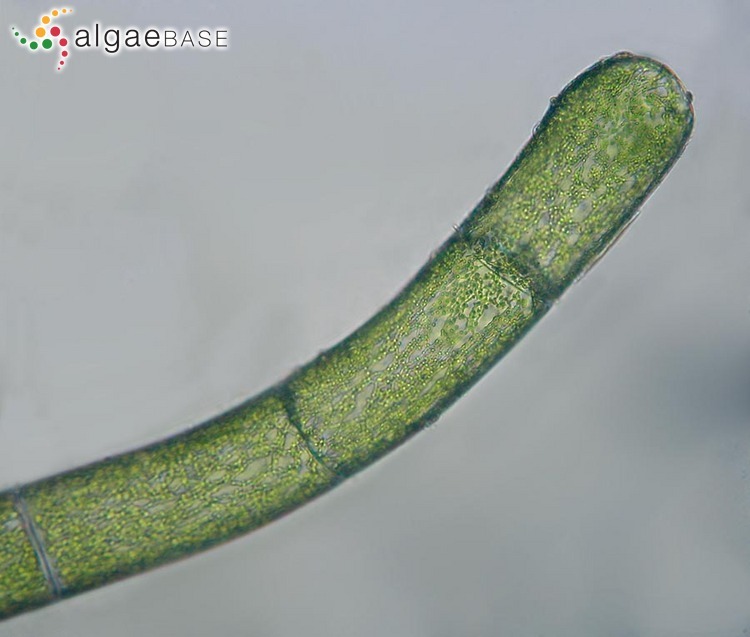 (2003) cite Chaetomorpha aerea (Dillwyn) Kütz. as a synonym of this species. John et al. (2004) cite Chaetomorpha gallica Kützing as a synonym of this species. 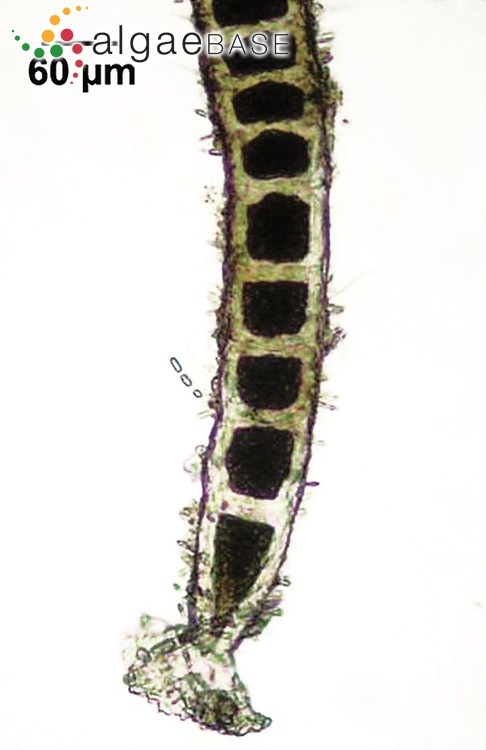 Burrows (1991: 140-141) includes this entity in Chaetomorpha mediterranea (Kützing) Kützing; see Silva, Meñez & Moe (1987: 96) and Silva, Basson & Moe (1996: 936-937) for the reasons why C. ligustica is the correct name for a species complex that includes C. mediterranea. 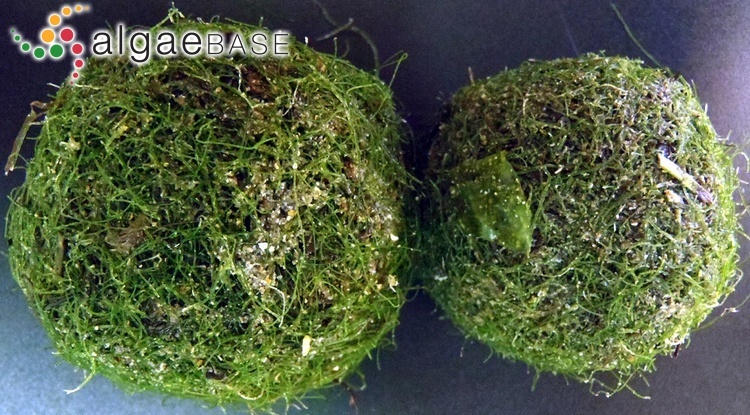 A complete revision of the genus Chaetomorpha is required. John et al. (2004) note that Rull Lluch (2002) does not follow Christensen (1957) in considering C. aerea and C. linum to be mere growth forms of the same species and suggests that the record for this species should be deleted from the Namibian flora. English: Flax Brick Weed (Bunker et al. 2010). Swedish: Krullig borsttråd (Tolstoy & Österlund 2003). Cooke, J., Lanfear, R., Downing, A., Gillings, M.R., Poore, A.G.B., Goodwin, I.D., Waldron, L.S., Phillips, A., Metti, Y. & Bulbert, M.W. (2015). 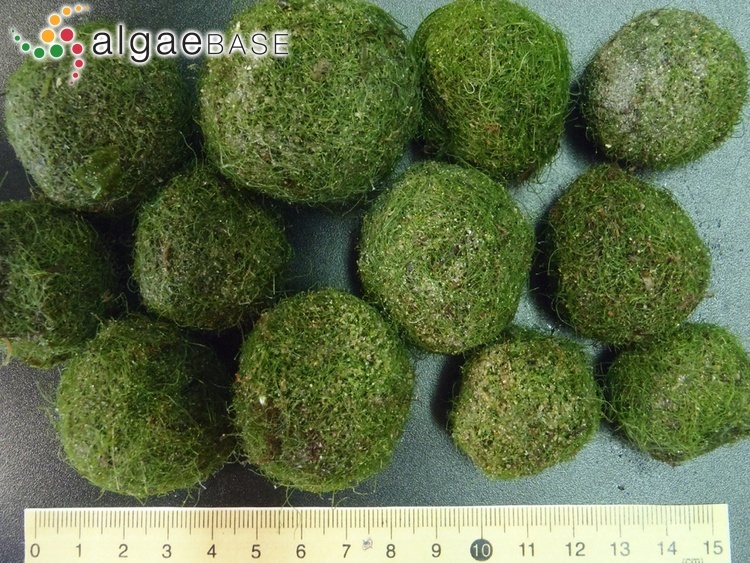 The unusual occurrence of green algal balls of Chaetomorpha linum on a beach in Sydney, Australia. Botanica Marina 58(5): 401-407. Lagerheim, G. (1887). 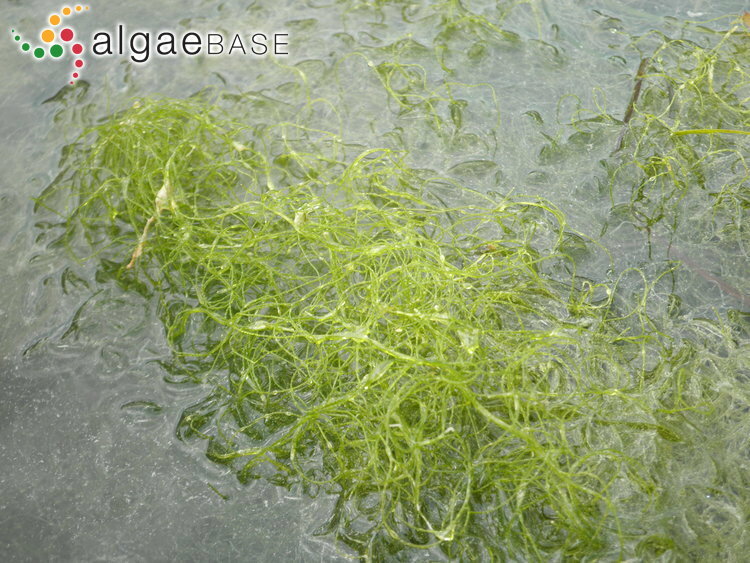 Ueber die Süsswasser-Arten der Gattung Chaetomorpha Kütz. Berichte der Deutschen Botanischen Gesellschaft 5: 195-202, pl. IX. Accesses: This record has been accessed by users 23420 times since it was created. Bárbara, I. (2012). Egagrópilas de Chaetomorpha linum, Halopteris scoparia y Zostera noltei en Galicia. ALGAS, Bol. Inf. Soc. Esp. Ficol. 46: 13-16. Christensen, T. (1957). 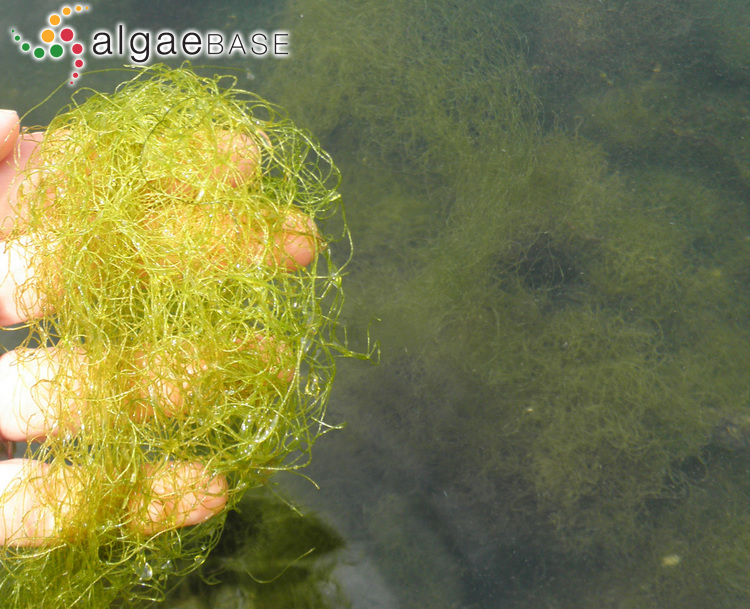 Chaetomorpha linum in the attached state. Botanisk Tidsskrift 53: 311-316. Lavery, P.S. & Mccomb, A.J. (1991). 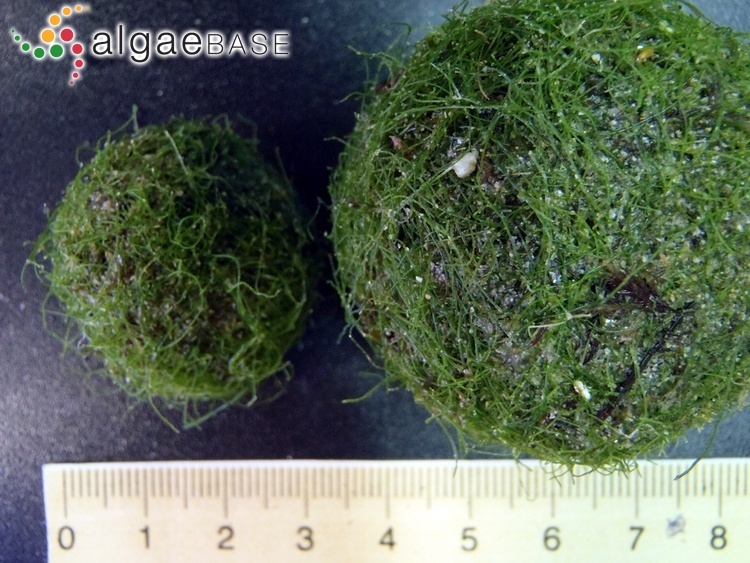 The nutritional eco-physiology of Chaetomorpha linum and Ulva rigida in Peel Inlet, western Australia. Botanica Marina 34: 251-260. McGlathery, K.J. & Pedersen, M.F. (1999). 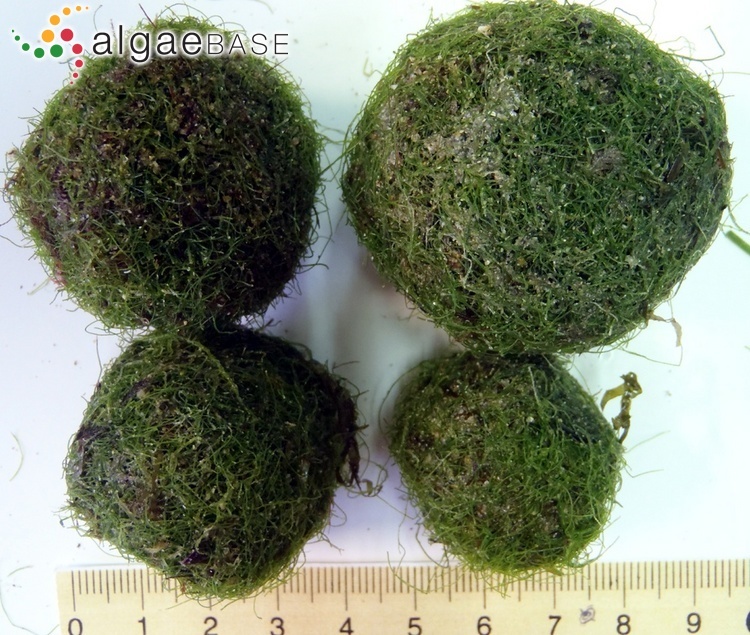 The effect of growth irradiance on the coupling of carbon and nitrogen metabolism in Chaetomorpha linum (Chlorophyta). Journal of Phycology 35: 721-731, 9 figs, 2 tables. McGlathery, K.J., Pedersen, M.F. & Borum, J. (1996). 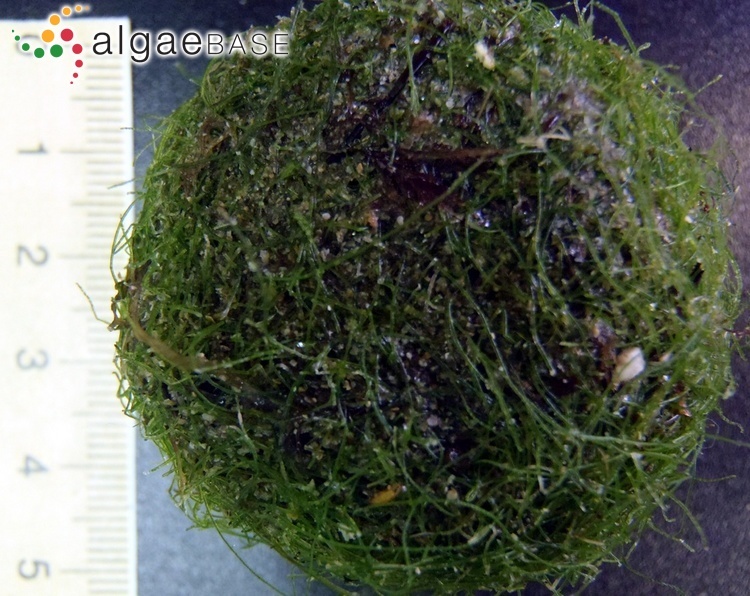 Changes in intracellular nitrogen pools and feedback controls on nitrogen uptake in Chaetomorpha linum (Chlorophyta). Journal of Phycology 32: 393-401, 5 figs, 1 table.